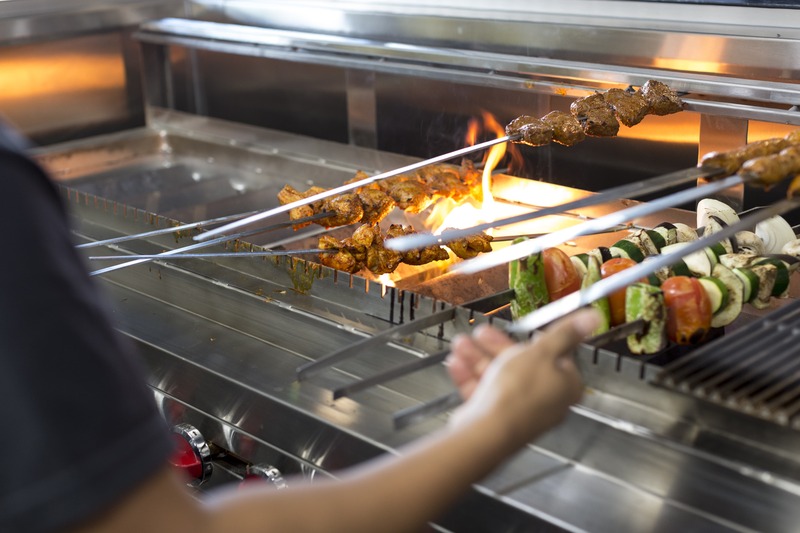 Kebab Daddy Hollywood offers Mediterranean food in the Los Angeles area with an emphasis on quality ingredients made fresh daily. 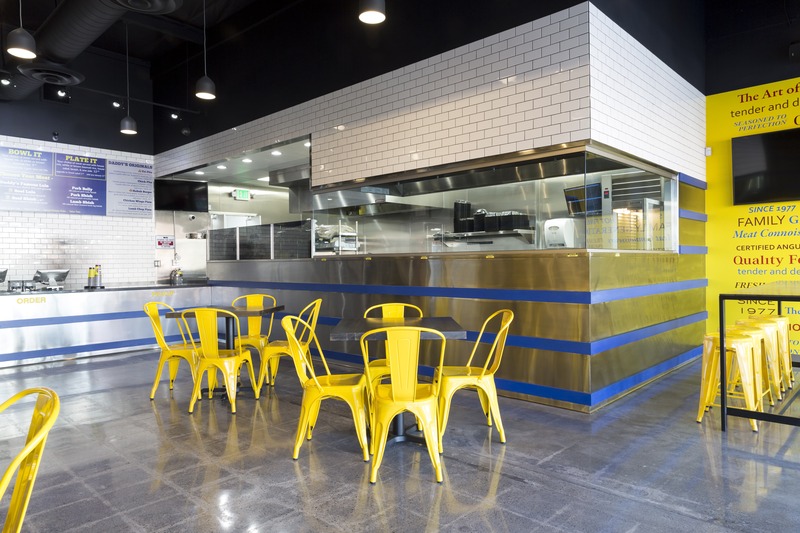 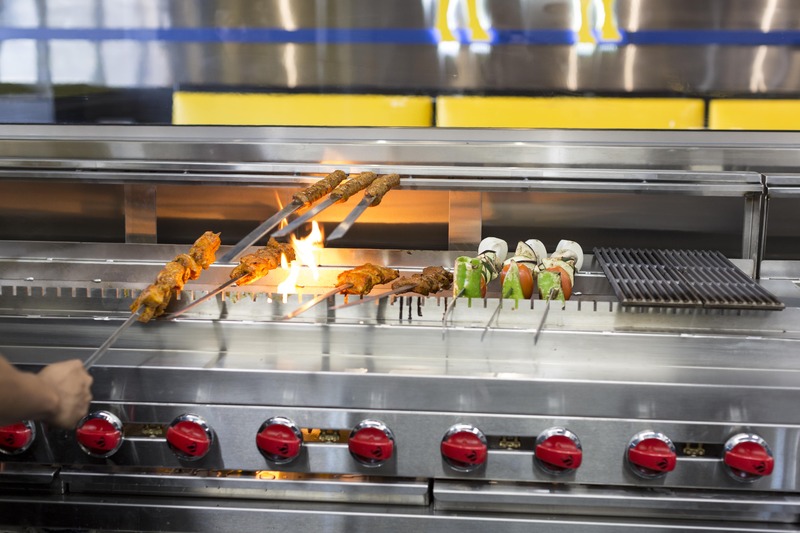 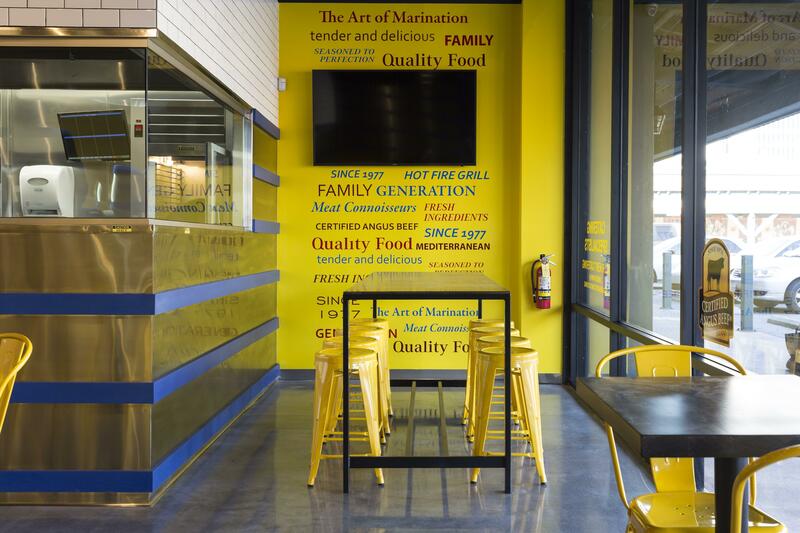 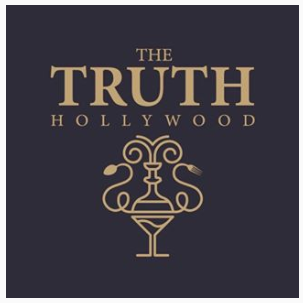 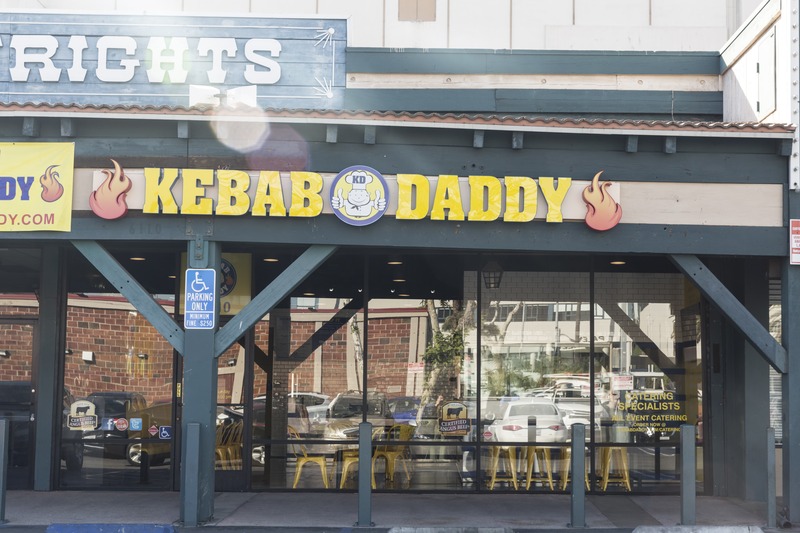 Kebab Daddy opened doors to its second location in 2018, located in the heart of Hollywood on Sunset Blvd in the Gower Gulch Plaza. 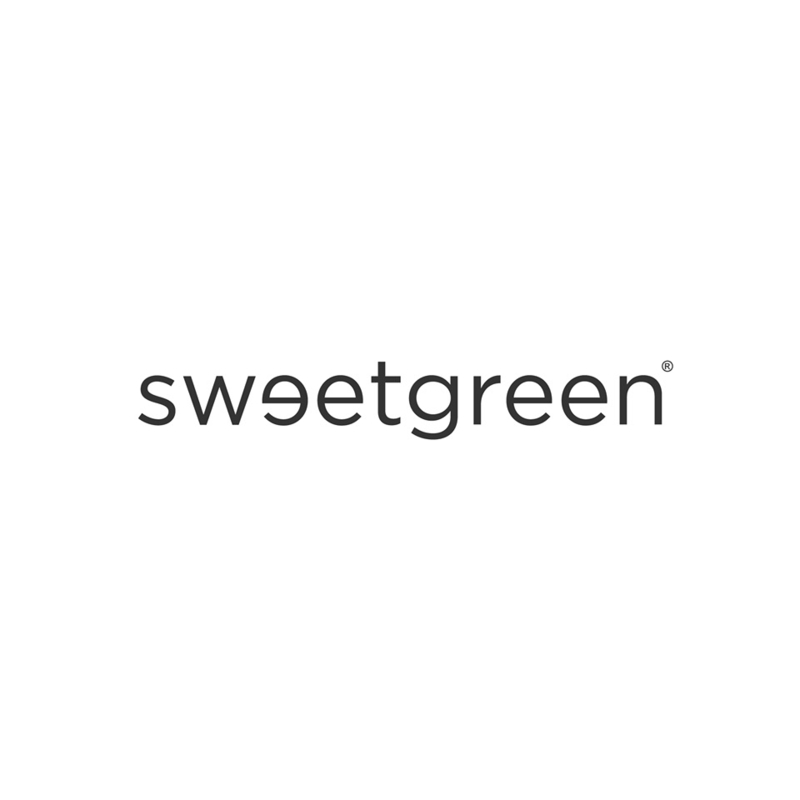 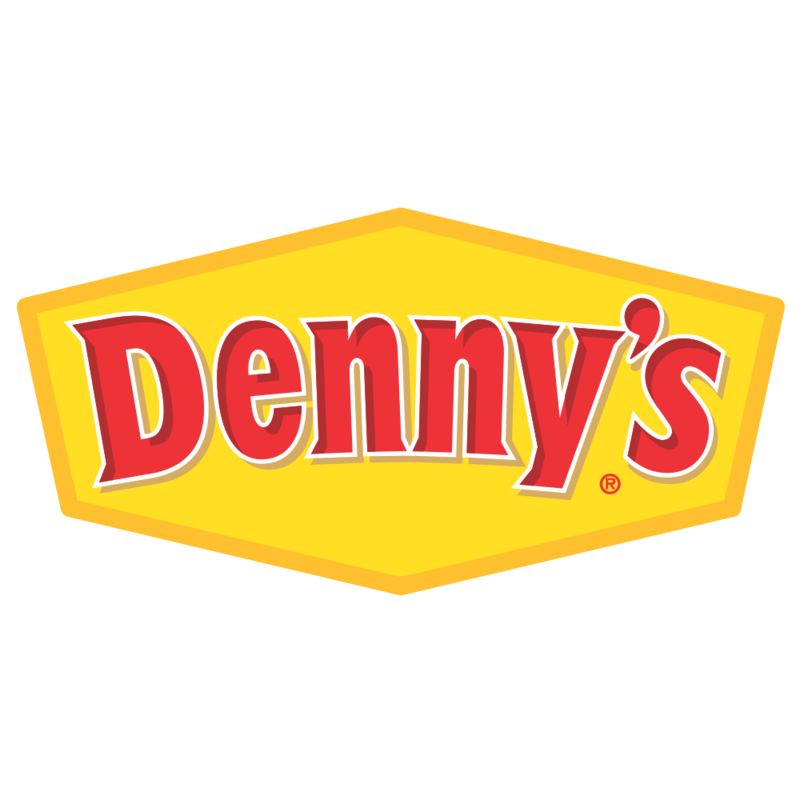 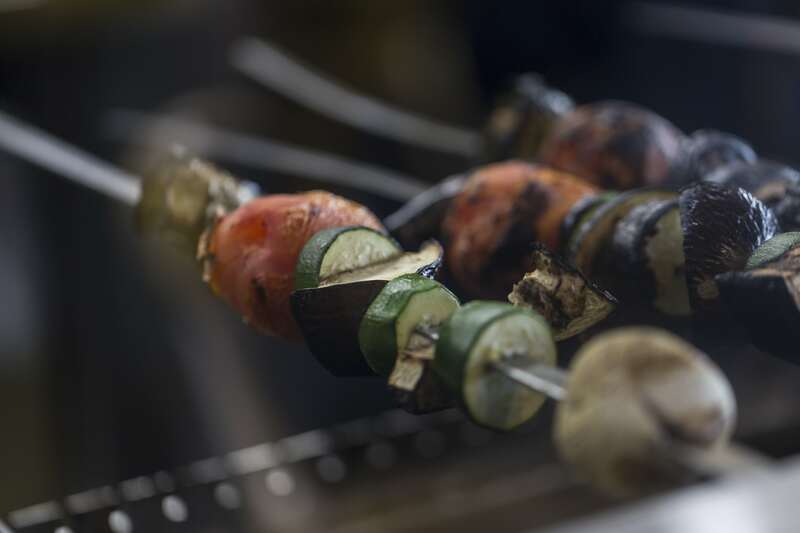 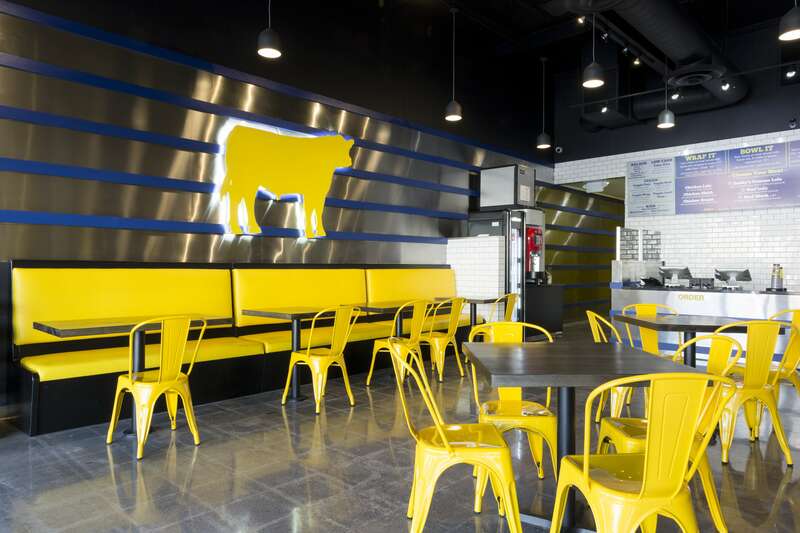 The menu features Certified Angus brand Beef as well as All-Natural Chicken, Lamb, and Pork, along with Vegan and Gluten Free options. 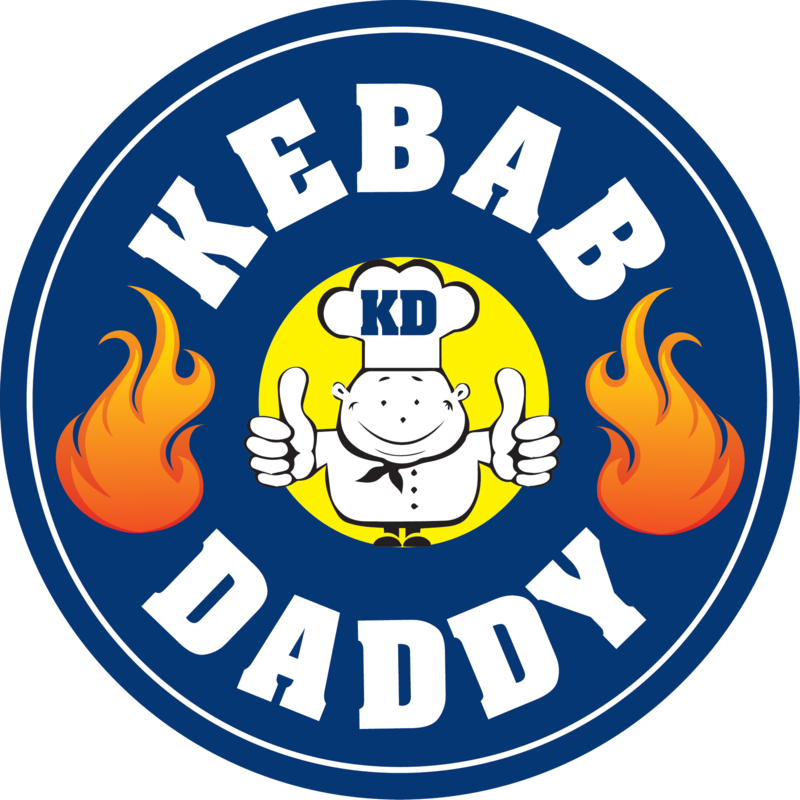 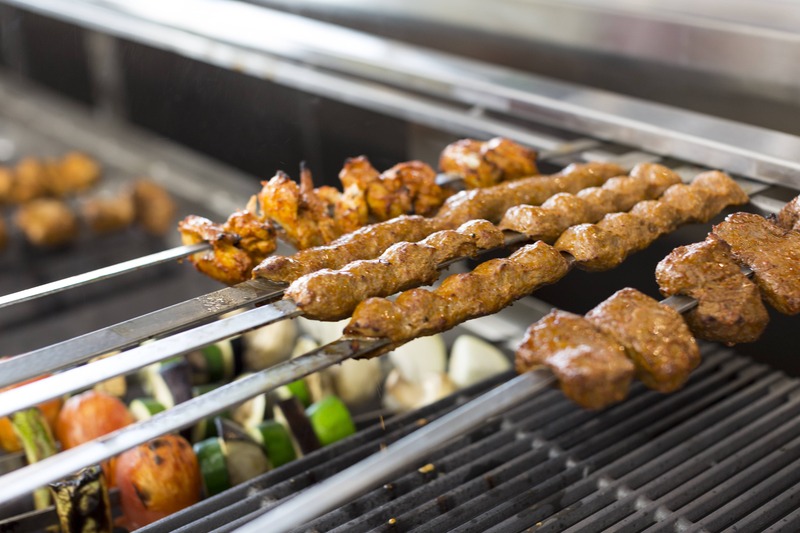 Specializing in catering in Los Angeles, let Kebab Daddy cater your next event, or stop by and get a taste of our mouthwatering kebabs!